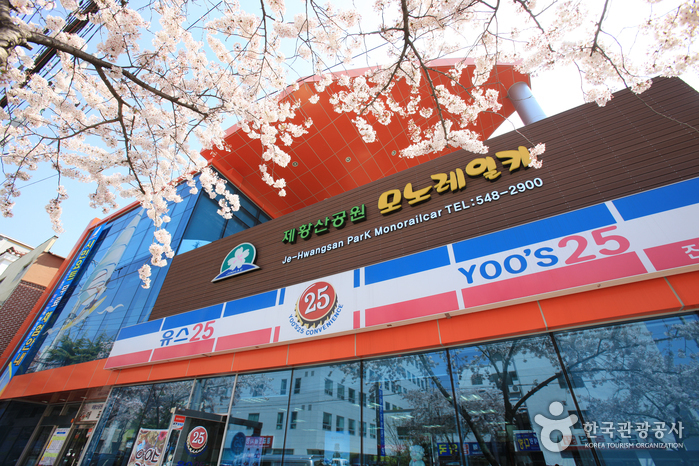 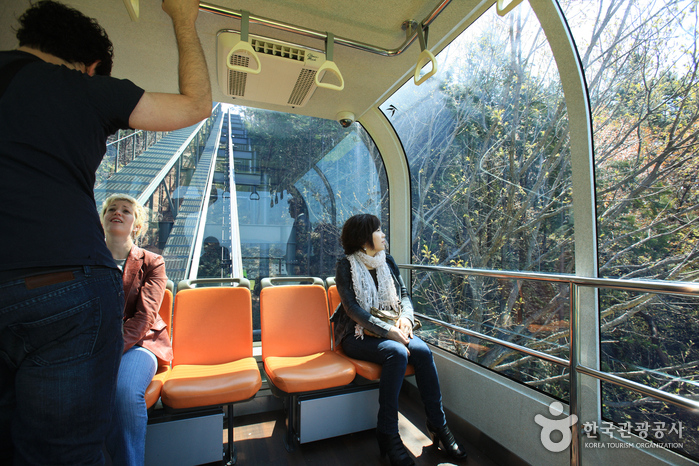 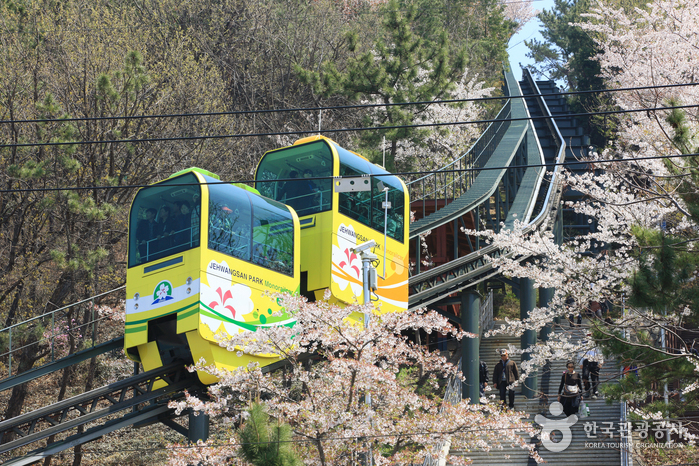 Jehwangsan Park, located on Jehwangsan Mountain at the heart of Jinhae, is home to the nine-story Jinhae Tower. 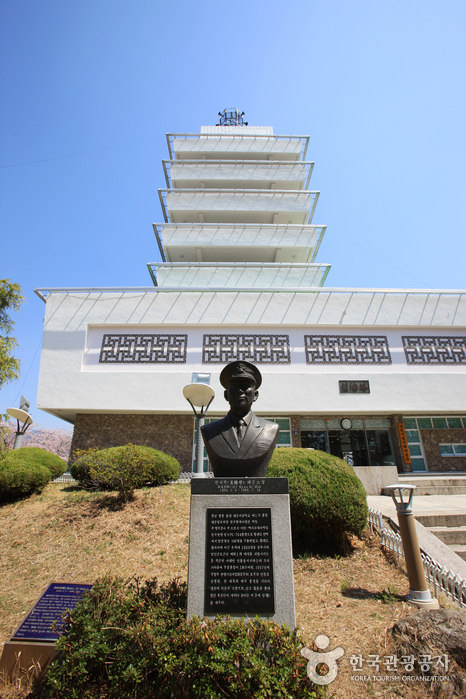 The tower, which symbolizes a Korean naval warship, stands at the top of a 365-step staircase and commands a splendid view of both the city and the coastline. 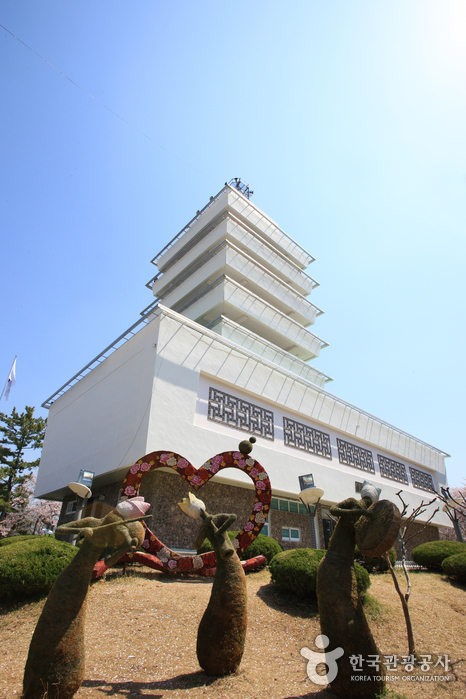 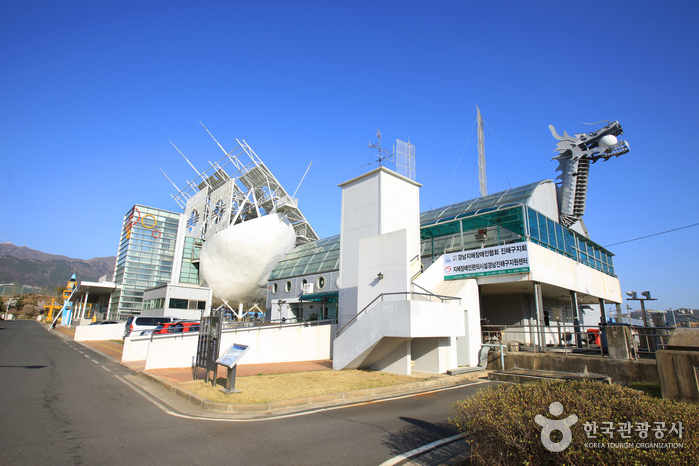 On the first and second floors of the tower is the Jinhae City Museum, exhibiting folk models and relics excavated from Jinhae. 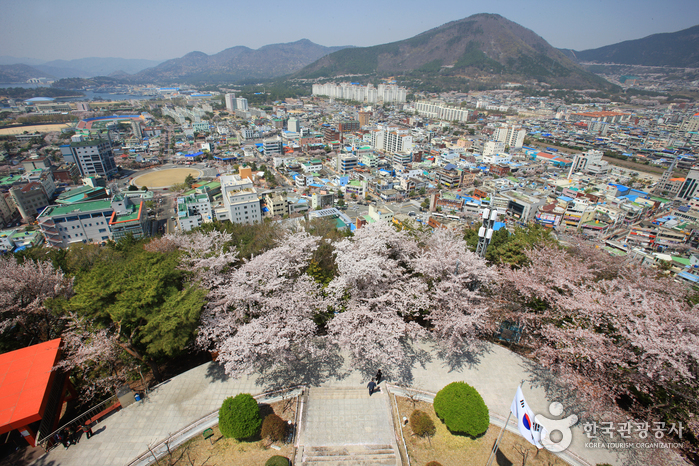 Jinhae is Korea’s representative naval port city and is rife with cultural relics related to Admiral Yi Sun-Sin (1545-1598), a Korean hero who led the nation to victory in naval battles against Japanese forces during the Imjin War (1592-1598). 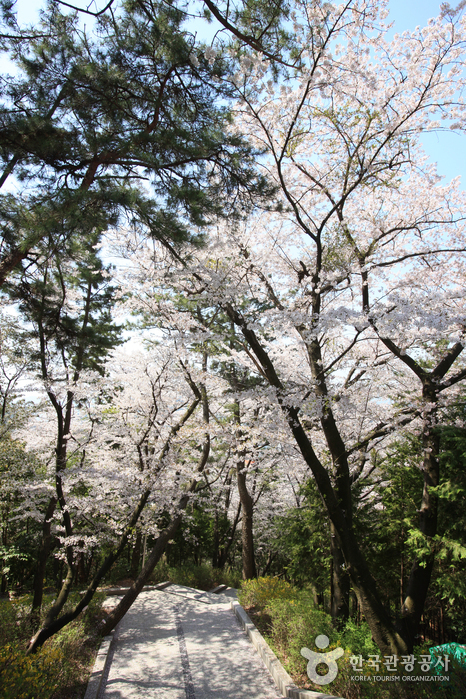 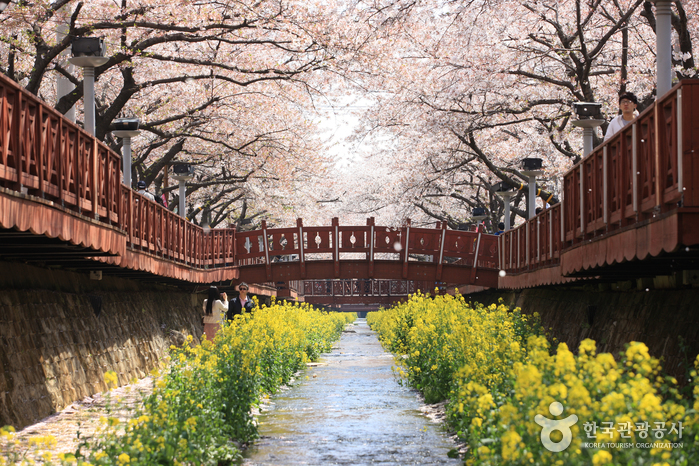 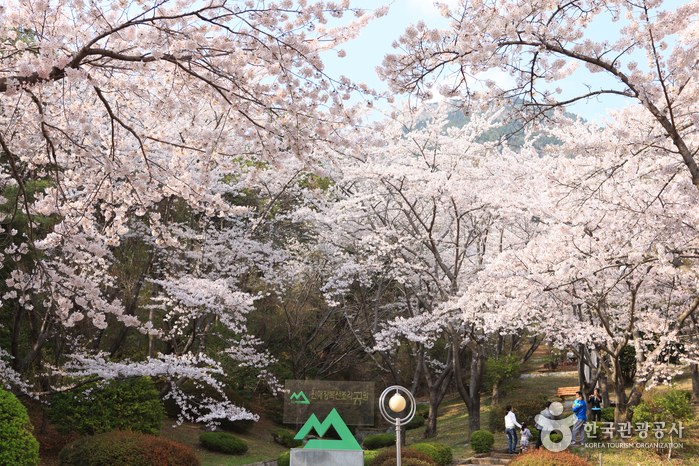 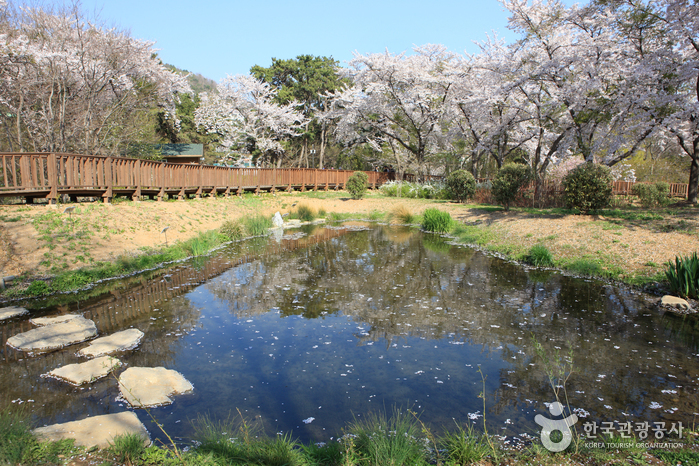 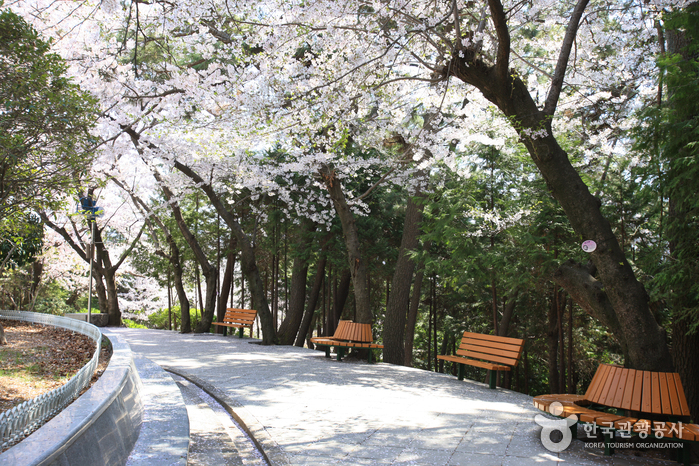 The city is also known as the venue of the famous Jinhae Gunhangje Festival, which is widely known as the nation’s largest cherry blossom festival. 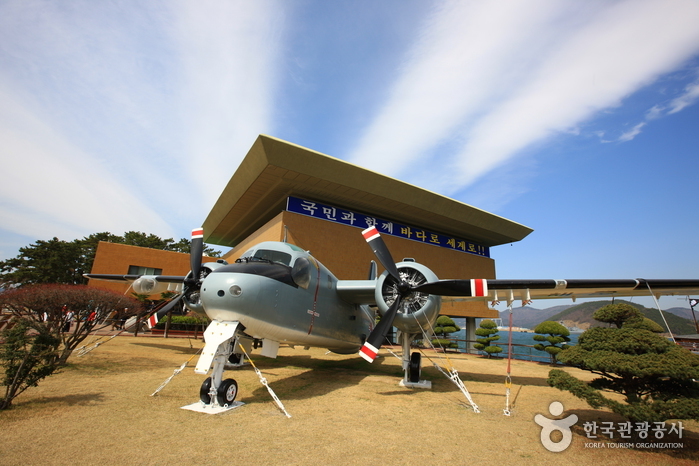 From Seoul Nambu Bus Terminal, take a bus to Jinhae Intercity Bus Terminal. 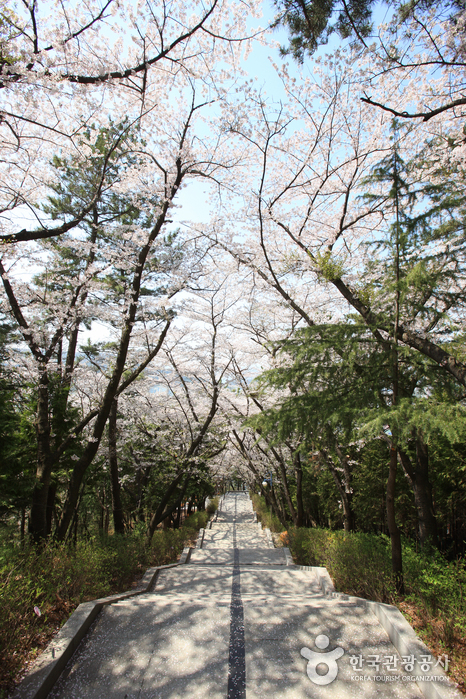 - Walk approx. 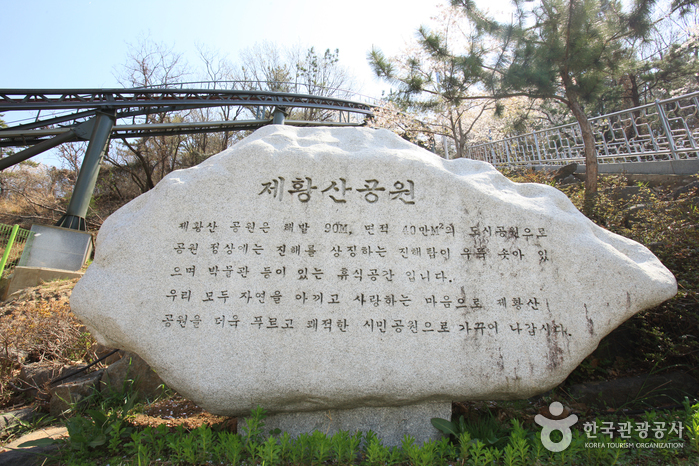 10 min to Jungwon Rotary.